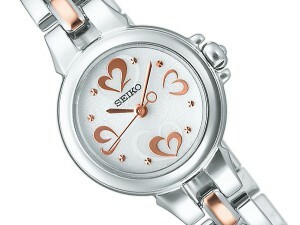 Seiko’s ladies watch TISSE series is now available with a renewed design which advised by Nozomi Sasaki (佐々木 希). Nozomi Sasaki (born February 8, 1988) is a female Japanese fashion model and occasional actress from Akita Prefecture (秋田県）. Featuring floral and heart motifs, Seiko Tisse Nozomi Limited Edition is a fine balance of charm and sophistication that targets younger and older consumers. The series feature colors and motifs that women prefer: numbers 3, 6, 9, 12 are heart-shaped, the clock face is decorated with Parisian-like floral patterns, and a pink-gold plated version is also available. Ten models are currently on sale at 31,500 yen. Five additional solar charged models will be available in mid-December at 28,350-34,650 yen. 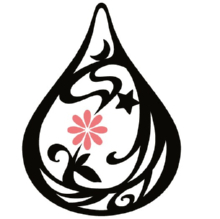 The series can be purchased online (Japanese).